Accounting is referred to as the process of classifying, recording, measuring, selecting, interpreting, communicating financial data of some organization to enable users make decisions. Accounting is divided into several fields, such as management accounting, financial accounting, government Accounting, tax accounting and auditing and Investigation, etc. The accounting process is usually done by an accountant in the organization or by hiring an accounting firm to perform Accounting tasks. 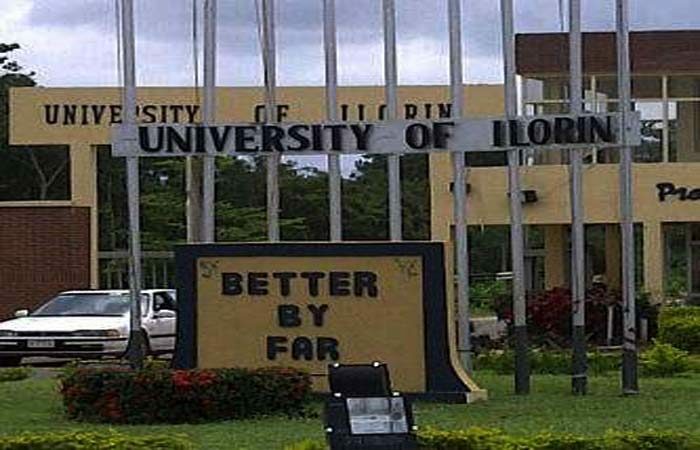 There are many universities in Nigeria where a person who has the passion for Accounting and numbers can get a degree, but we have prepared a list of 10 best universities in Nigeria where you earn an accounting degree. The university was established in 1975. It is owned by the Federal government of Nigeria. The institution is situated in Ilorin city in Kwara State. The school has a large territory and it occupies around 5000 hectares. The accounting department is very popular among students, the university offers first degree, masters and Ph.D. degree in Accounting. 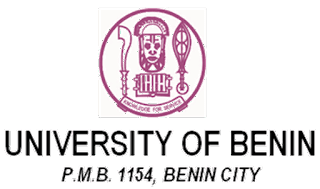 The University of Benin was established in 1971 and is one of the first generation federal institution. The university also offers Bachelor degree in accounting, master degree, etc. 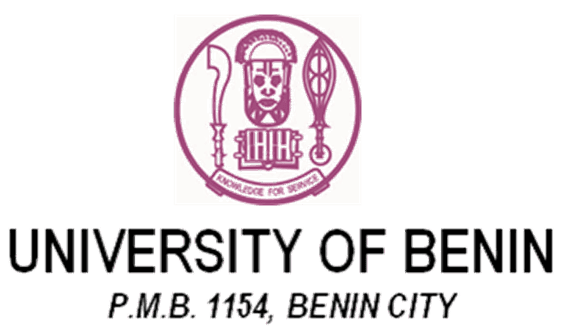 UNIBEN as it is popularly called is well known among Nigerians because of its high quality of education. The university offers a four years accounting course. The institution is one of the best in Accounting in Nigeria. A Malabite is always a Malabite. The institution is situated in Calabar, Cross River State. 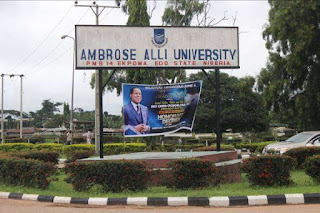 It is one of Nigeria's second generation federal universities. 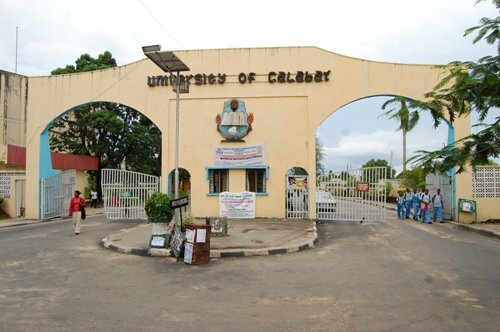 The University of Calabar was a campus of the University of Nigeria until 1975. There is a wide range of courses in the institution. The accounting department became operational in 2000. 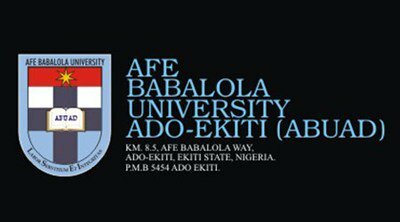 The university was established in 2009 in Ado-Ekiti, Ekiti State. The institution has six colleges, and one of them provides accounting courses. It is a very modern and progressive university that gained a good reputation among other it counterparts. 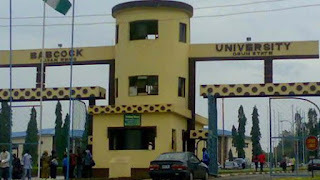 Landmark Univeristy is a private Christian university. 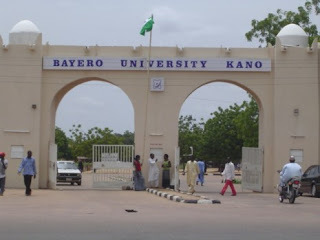 It was established on March 21, 2011 and located in Omu-Aran Kwara State. It has a business school, and the department of accounting is a part of the school. In 2014, Landmark Univeristy was recognized as one of top 5 universities in Nigeria. The institution has campuses in both Edo state and Delta State since 1981. The Univeristy offers B.Sc degree in accounting. 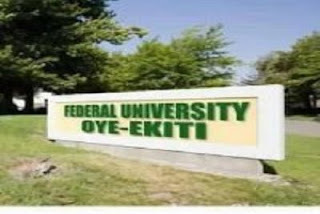 Kwara State University, also known as KWASU, is the 77th university to be registered by the Nigerian Universities Commission. it was established in 2009 in Kwara State. Accounting is taught in the college of social sciences in the institution. The institution is situated in Ogun state, Nigeria. There is a Babcock Business School and accounting is one of the department. It is a very business oriented school that helps students acquire knowledge in the field of accounting. The accounting students of Babcock university are forced to register and write ICAN examination so they can graduate as chartered accountants. Is there any Univeristy you think should be on our list? Use the comment section below.